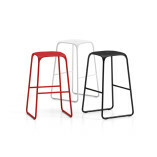 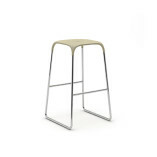 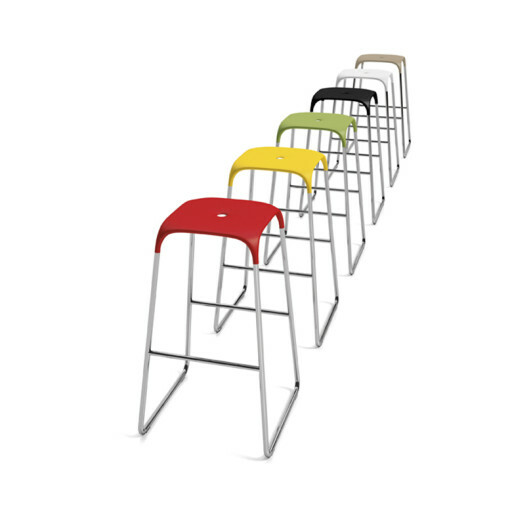 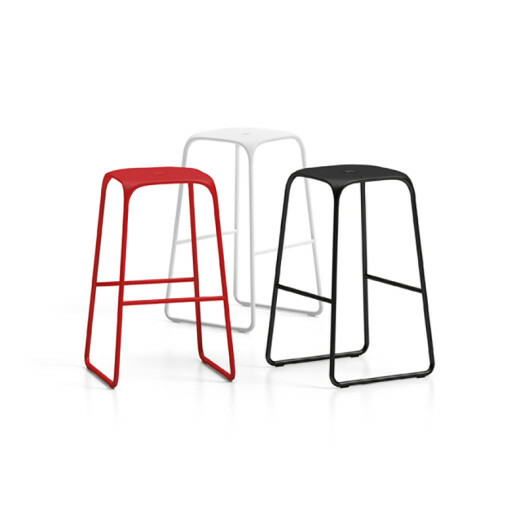 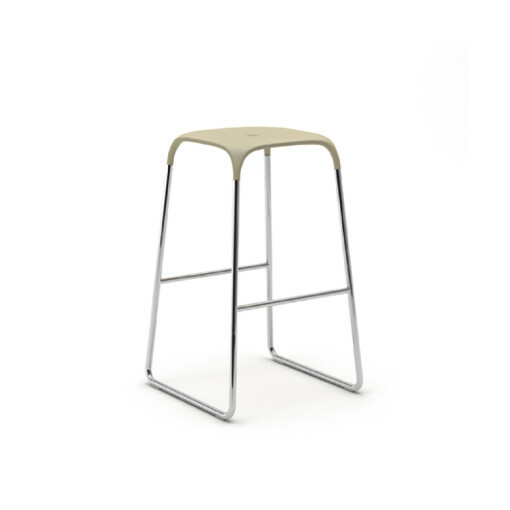 The Bobo multipurpose bar stool is a sleekly designed minimalist stool which stands tall and proud in any café or restaurant. 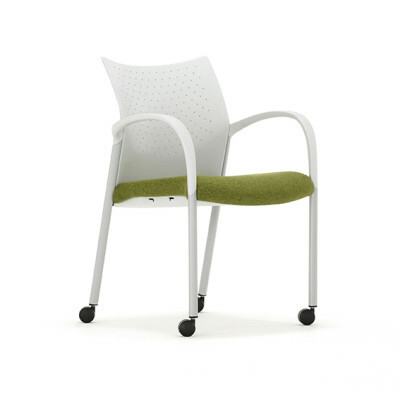 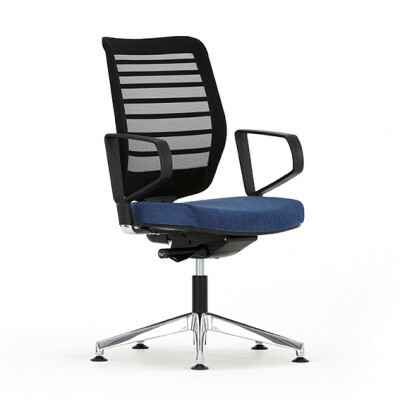 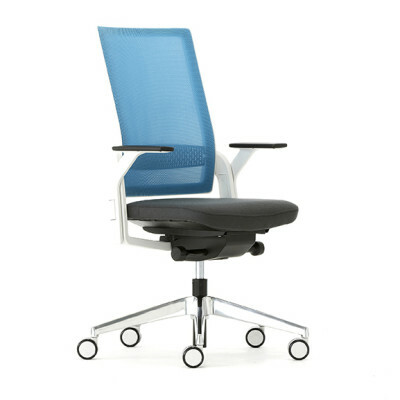 The chrome steel frame creates a clean and sophisticated look and is perfect for socialising or breakout rooms. 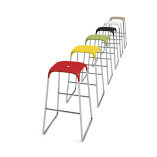 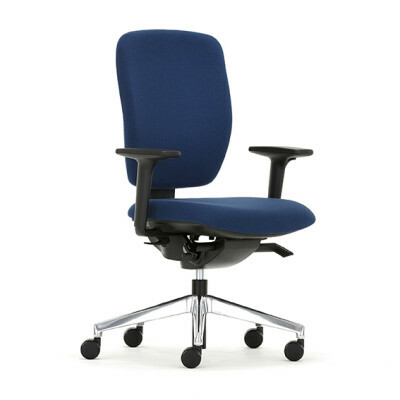 Available in a choice of six colours to complement any scheme.